As you may know by now, at the end of 2017 I started an online Theology Book Club by creating a Facebook group and inviting people I thought might be interested. This group is intended to be a safe space to discuss books and theology from more of a "Progressive Christian" point of view. 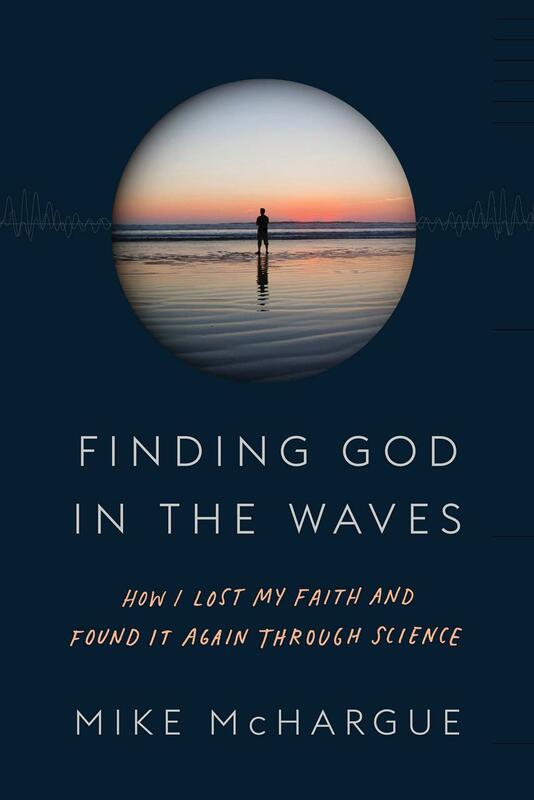 This month we will be reading and discussing Finding God in the Waves by Mike McHargue (aka Science Mike on Twitter). From the host of the popular podcasts, The Liturgists Podcast and Ask Science Mike, a story of having faith, losing it, and finding it again through science—revealing how the latest in neuroscience, physics, and biology help us understand God, faith, and ourselves. Mike McHargue understands the pain of unraveling belief. In Finding God in the Waves, Mike tells the story of how his Evangelical faith dissolved into atheism as he studied the Bible, a crisis that threatened his identity, his friendships, and even his marriage. Years later, Mike was standing on the shores of the Pacific Ocean when a bewildering, seemingly mystical moment motivated him to take another look. But this time, it wasn't theology or scripture that led him back to God—it was science. Full of insights about the universe, as well as deeply personal reflections on our desire for certainty and meaning, Finding God in the Waves is a vital exploration of the possibility for knowing God in an age of reason, and a signpost for where the practice of faith is headed in a secular age. Among other revelations, we learn what brain scans reveal about what happens when we pray; how fundamentalism affects the psyche; and how God is revealed not only in scripture, but in the night sky, in subatomic particles, and in us.